Channing Tatum (“Magic Mike,” “Foxcatcher”) and Mila Kunis (“Oz the Great and Powerful”) lead a starring cast that includes Sean Bean (“The Lord of the Rings” Trilogy), Eddie Redmayne (“The Theory of Everything”), Douglas Booth (“Noah”), Tuppence Middleton (“The Imitation Game”), Doona Bae (“Cloud Atlas”), James D’Arcy (“Hitchcock”) and Tim Pigott-Smith (“Alice in Wonderland”). Behind the scenes, “Jupiter Ascending” reunites the Wachowskis with their longstanding collaborators, who most recently worked with them on “Cloud Atlas.” They include Oscar®-winning director of photography John Toll (“Braveheart,” “Legends of the Fall”); production designer Hugh Bateup; editor Alexander Berner; costume designer Kym Barrett; and hair and makeup designer Jeremy Woodhead. The music is composed by Oscar winner Michael Giacchino (“Up”). 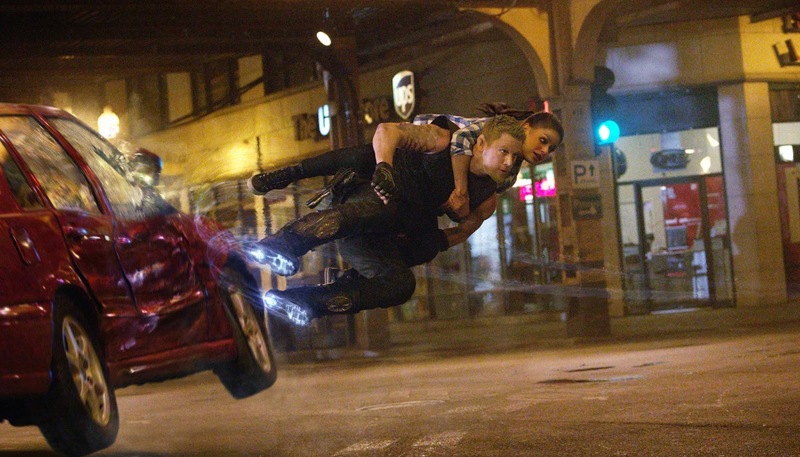 “Jupiter Ascending” will showcase the kind of cutting-edge visual effects that have become the benchmarks of the Wachowskis’ films. Dan Glass (“Batman Begins,” “Cloud Atlas”) is the film’s visual effects supervisor, a post he has occupied for the Wachowskis since “The Matrix” Trilogy. Additionally, John Gaeta, the visual effects Oscarwinner behind “The Matrix,” is contributing to the visual effects design. 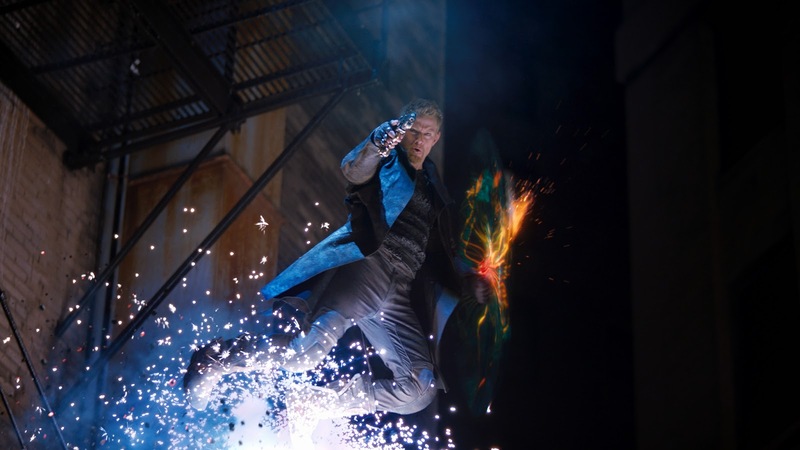 Set for release February 6, 2015, “Jupiter Ascending” is a Warner Bros. Pictures presentation, in association with Village Roadshow Pictures, in association with Anarchos Productions.